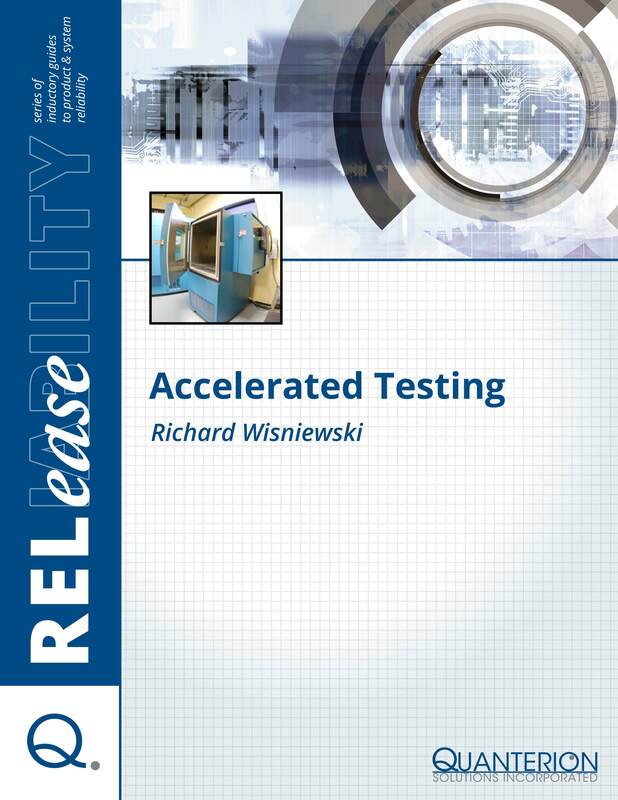 The length of time required to perform certain reliability tests can be prohibitive. Tests performed to improve a product through the elimination of design defects or to estimate its design life are dependent upon the rate at which failures are precipitated and corrected. Through the application of increased electrical, mechanical and thermal stresses, cycling frequency or operational duty cycles, damage can be accumulated more quickly. This damage accumulation then leads to failure precipitation. If the magnitude of the increase in stress is known and controlled, various models can be used to quantify the acceleration.